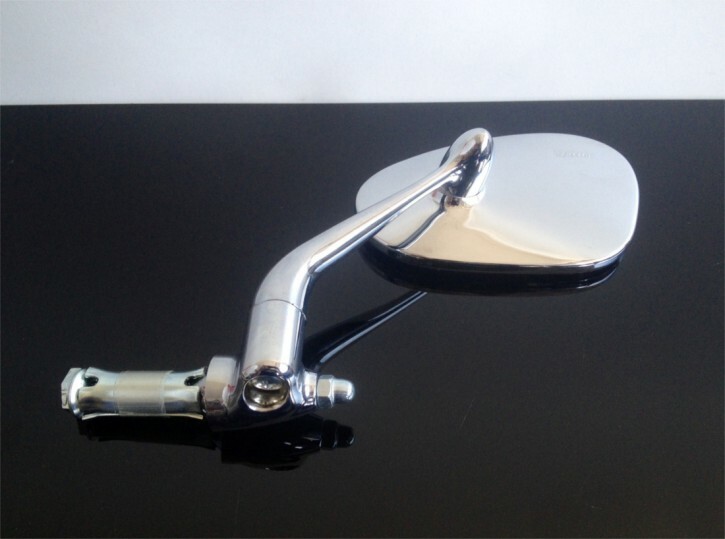 GB: Classic bar end mirror, available for the left side only. 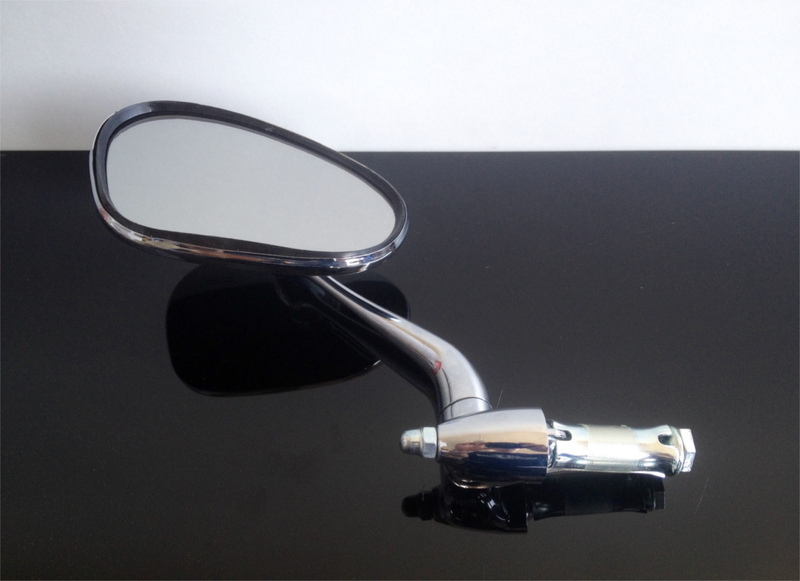 Beautiful, absolutely high quality Lenkerendspiegel / extricated mirror /. difference a rear-view mirror is sufficient according to StVZO (article 56) left! 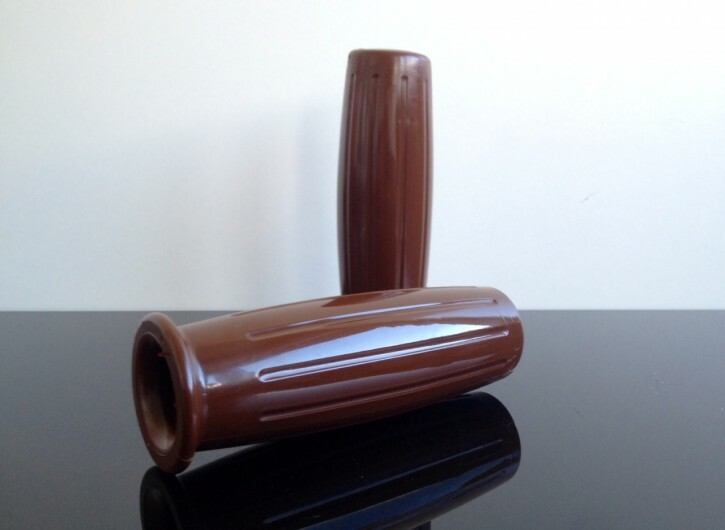 Dimensions: total width (mounted): the bar is on the left approximately 16 cm wide.